Your warning here is that you’re about to meet one badass dude, but also that you’re going to encounter a little bit of language. Trust me. It will totally make sense when you hear his story, so let’s start at the beginning. 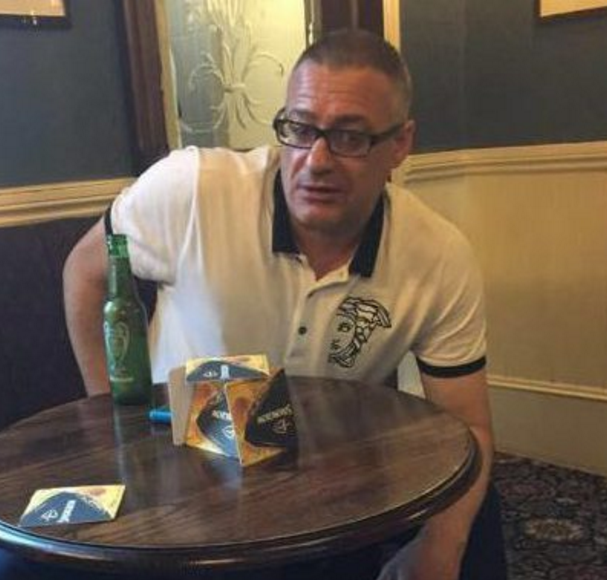 This is forty-seven-year-old Roy Larner, who was out in a pubnear London Bridge this past weekend when terrorists came wielding knives at innocent people in the crowd. 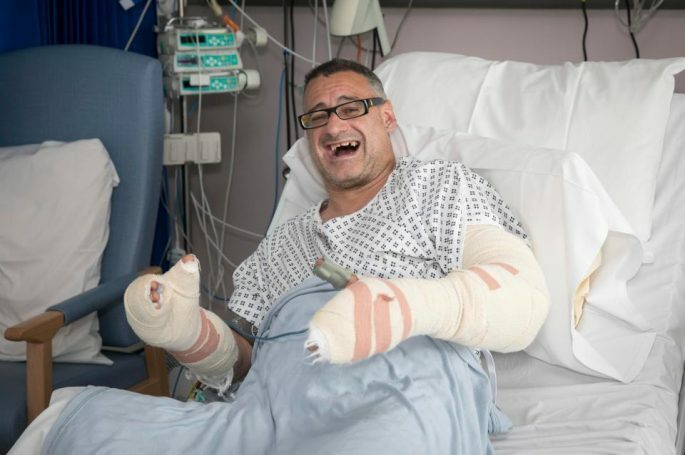 Larner could have run away, but instead he fearlessly shouted back and fought them single-handedly saving countless lives as he gave staff and other drinkers time to escape. And while single-handedly fighting off three of them unarmed is badass in and of itself, it was his battlecry that people are talking about. He was sent to the hospital in critical condition and is now recovering from multiple stab wounds to the face and chest. 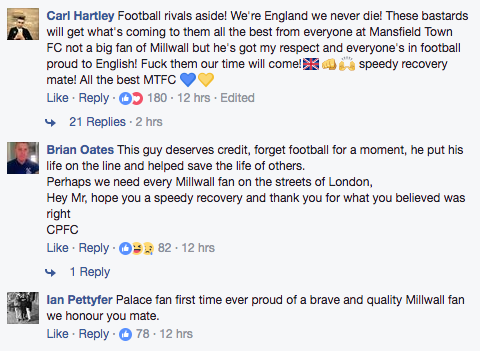 That would be a British football team of which he’s apparently a big fan, so in essence he screamed about football ashe single-handedly took on terrorists and saved lives. 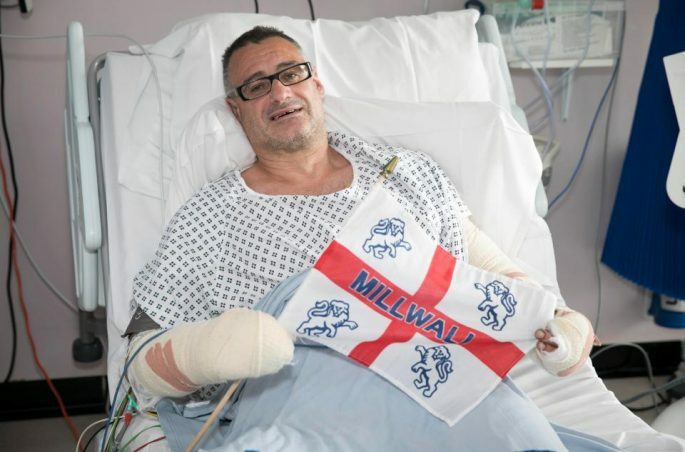 Roy has been hailed a hero by friends who want him honored with a George Cross for bravery and raised more than $28,000 so far from JustGiving to cover his medical costs. 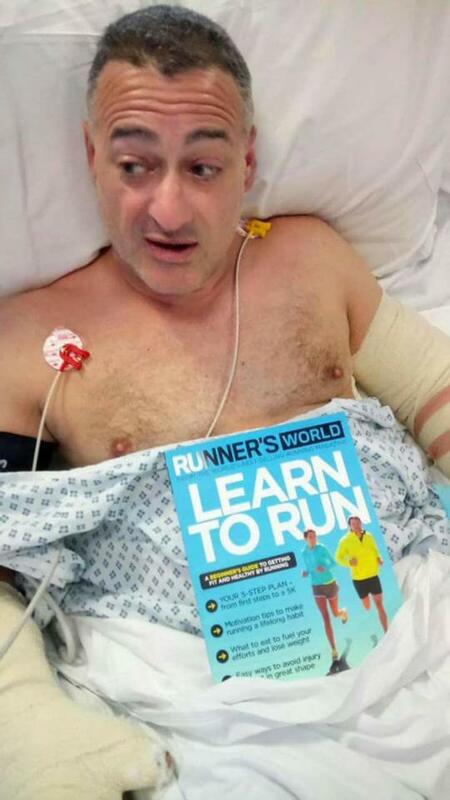 Yeah, they gave him an issue Runner’s World magazine with the headline “Learn to Run,” seeing as that’s the last thing he thought about doing the night before. Side note: Is it just me or does he kind of look like Robert De Niro in that picture? Should You Care About Climate Change? This Nifty Flowchart Will Tell You. Anyway, he is rightfully being hailed a hero and legend on , cursing battlecry, and all.